We are very happy to announce that we have begun development on a new iPhone and Android app to scan tickets at the door. 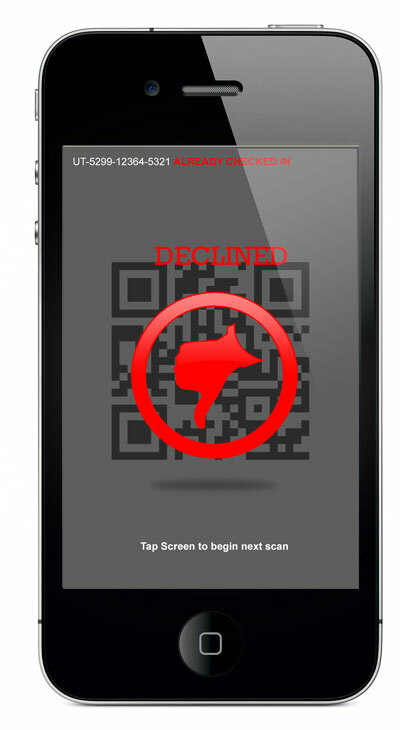 If you are using our QR Code ticketing addon. This will be an innovative new way (for Event Espresso users) to check-in attendees at the door. Update: iPhone/iPod and Android Apps Now Available. More information coming soon! If you would like to support the development and get the app and ticketing system at up to 50% off, please let us know.